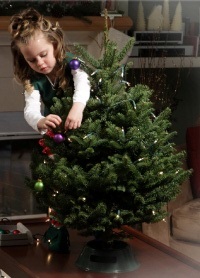 Thank you for purchasing a Kirk Elf Tree! 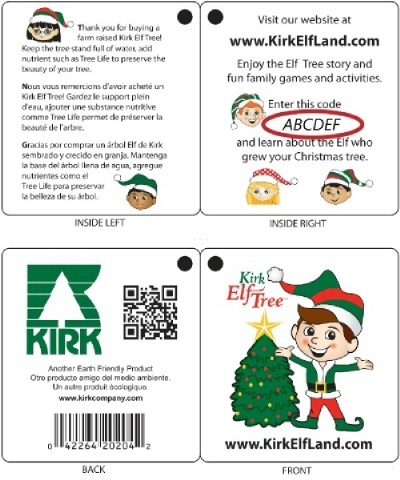 Your logon code is located on the right inside page of the tag that came with your tree. 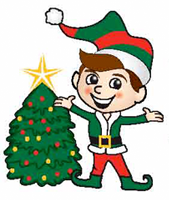 Please enter the six letter code to discover which elf grew your tree.